Check Out Some Changes at Design Improvised! This week I invested some time in cleaning up the blog a bit. It’s something I’ve been wanting to do for months and haven’t found the time. Well, I’m glad I did because it looks so much better! 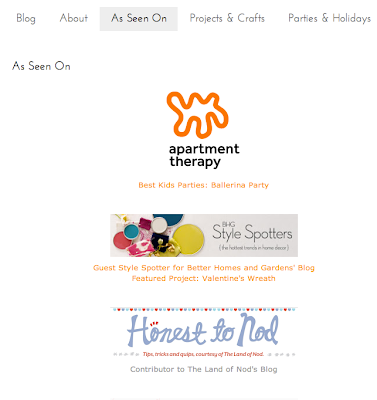 It’s amazing what a little formatting can do to make a blog look a little more professional. I’ve been learning these tricks slowly but surely over time! I added an As Seen On page to highlight where Design Improvised projects have been featured across the web! 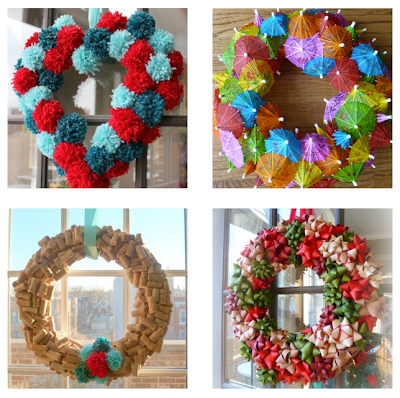 I also did a much needed refresh to my Projects & Crafts and Parties & Holidays pages. Now rather than having big photos for each project, I have a grid of smaller thumbnail images making it easier to scroll down through all of them. The Parties and Holidays page has now been updated with a bunch of projects that had gotten lost within the blog archives. 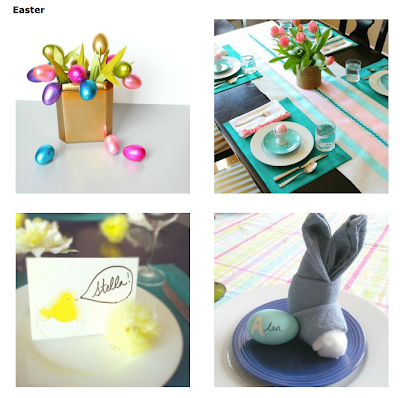 Check out the page for lots of Easter ideas. If there are other ways I can improve the blog or make it easier for you to read, please do let me know. P.S. I’m still working on trying to fix some issues people have had with the comment widget – thanks for being patient!